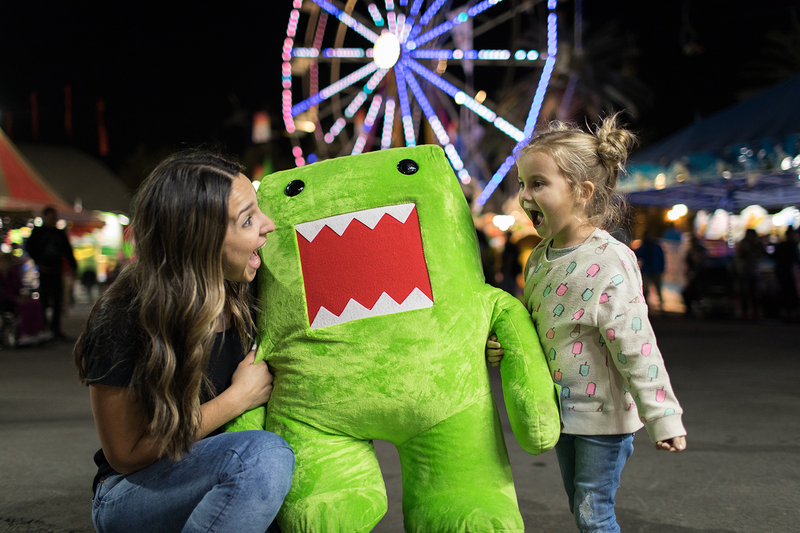 Get hip to this timely tip: the LA County Fair is taking visitors on a nostalgic road trip of iconic attractions, neon signs, highway motels and all the kitsch that makes up the vanishing American roadside. 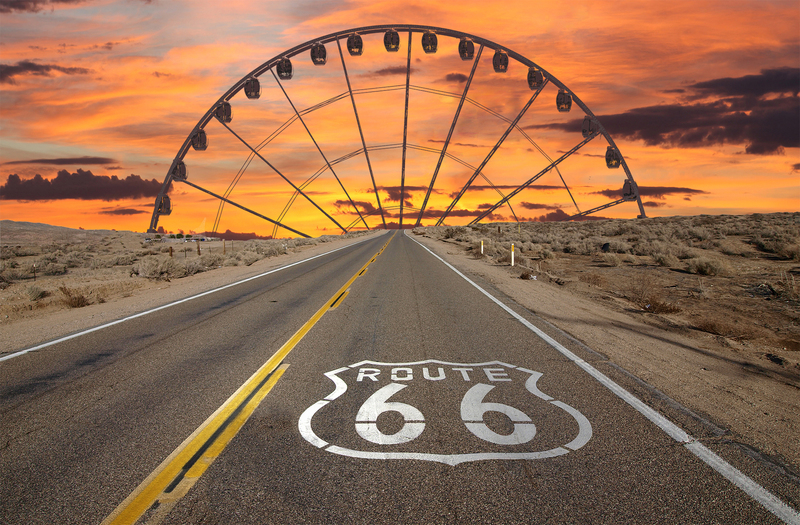 Grab the kids, grab the sweetheart and prepare to meander down the Main Street of America – Route 66. It winds from Chicago to LA and right to the gates of Southern California’s historic LA County Fair. Never was a theme so road-tastically thrilling. 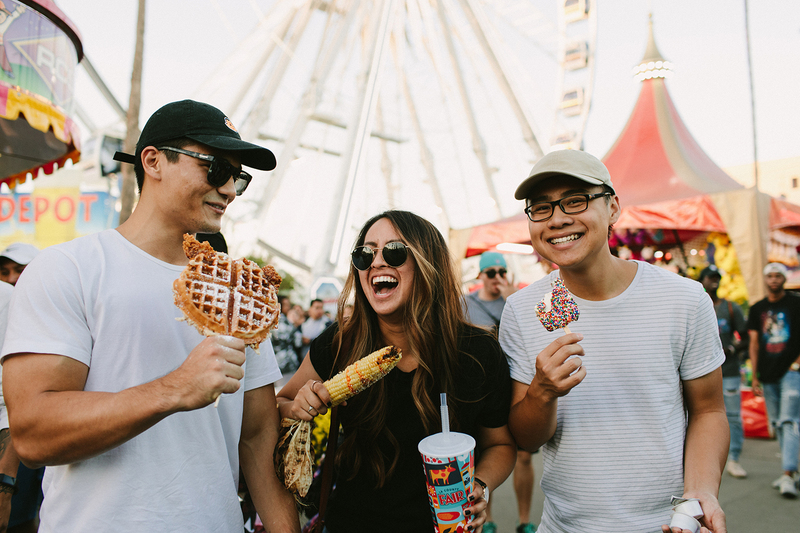 With Route 66-themed attractions, a museum that covers confectionary questions about candy, E-sports gaming, farm animals, concerts and deep-fried delectable edibles, the LA County Fair is going on a road trip where everyone is asking, “Are we there yet? !” This is a trip you’ll want to take again and again and again. 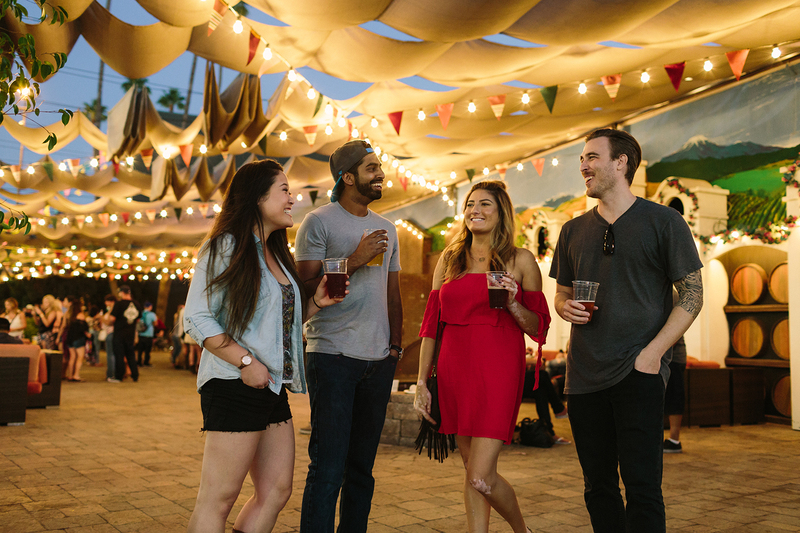 For 2019 discount tickets, check back in Fall, 2019.